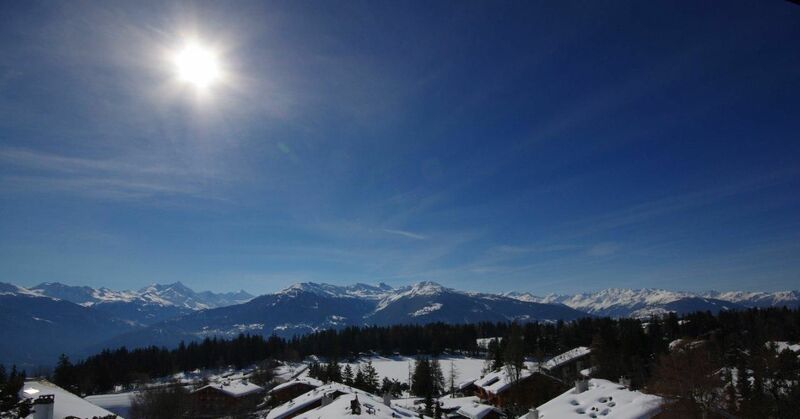 To rent beautiful apartment of 3.5 pc with a splendid view of the Alps, and the region Moubra. 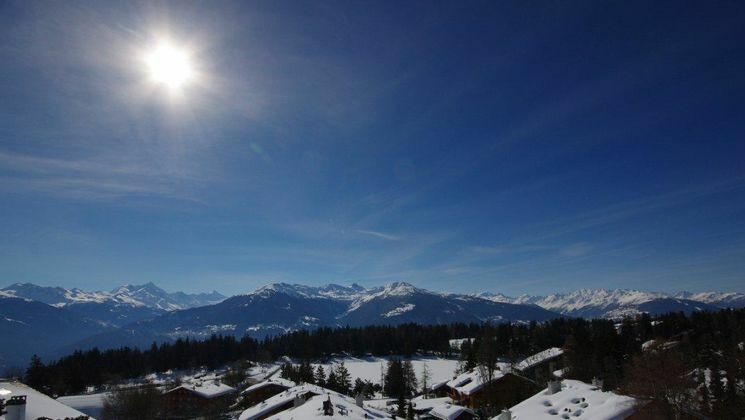 Very comfortable because it is 5 minutes walk from the center of Crans and Montana, the sports center and all amenities. The apartment is rented furnished. Electricity, internet, TV-network extra. Inside parking space included.